To build its lunar program, so far China can not rely on a private sector as dense as that of the United States. Although it has a growing fabric of space start-ups named the Chinese New Space, these companies are still far from competing with SpaceX. This is illustrated by the failed launch of the first OneSpace launcher. The Chinese company tried to reach low orbit but it seems that after a minute of flight, shortly after the separation of the first stage, the control was lost. This failure follows that of LandSpace in October. So far, private companies in the Chinese New Space are still struggling to reach low orbit, but they will eventually succeed. 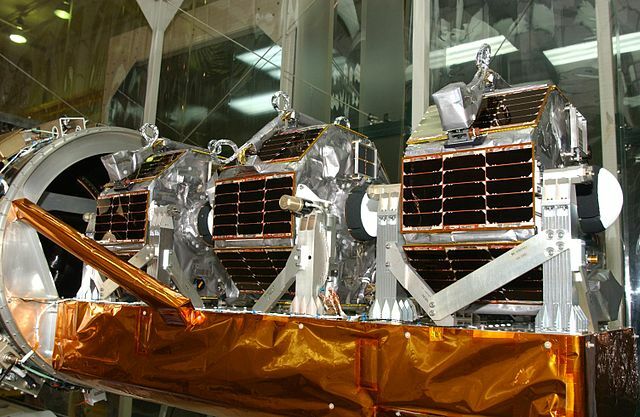 iSpace will perhaps try its this month with a launcher with a capacity of a few hundred kilos. So we are still far from the performance of a Falcon Heavy, but the Chinese New Space is moving fast. LinkSpace is already working on a medium capacity launcher. Other companies have ambitions for reuse. There is a lot of talk about China’s space program. All-time record of the number of rocket launches in 2018, Chang’e 4 mission on the far side of the moon… The Chinese space agency (CNSA) is talking a lot about it, but the space sector in China is not animated only by the CNSA. As everywhere around the world, the private sector is also expanding. 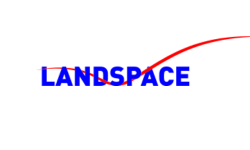 In 2018, LandSpace for example made an attempt to launch an orbital rocket. This should accelerate in 2019 and in the following years. Development of launchers, methane engines, mega-constellations of satellites… Chinese New Space companies are not afraid of ambitious goals. China’s space sector has long been only for state-owned enterprises. 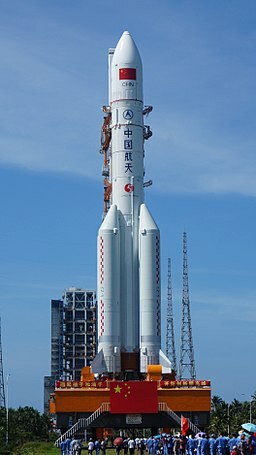 CASC, CASIC and CALT have long been associated with the Long March launchers, the Shenzhou spacecraft or the BeiDou satellite constellation. But in recent years, other names are more and more frequently mentionned, companies that are not affiliated to the Chinese state and, like private companies in the western space sector, think that space can bring in money. Many launchers are under development in China. As for many industries, the Chinese New Space companies could upset international competition with low prices, with announcements of launches two to three times cheaper than those offered by New Space western companies. Chinese proposals could wreak havoc. Even if these companies fail to convince customers abroad, the Chinese domestic market is already announcing a growing demand for space rocket launches. Chinese New Space companies are very young. In 2014 and 2015, China has passed laws that allow private space activities. In three to four years, more than 60 companies have created the chinese New Space. And the trend will continue because investors are present and among them we find the big names of the web. For example, iSpace has obtained the equivalent of 80 million euros in funding from companies such as Baidu, the Chinese equivalent of Google, and such as the Chinese equivalent of Uber. In fact, Chinese investors seem so interested in New Space that they do not hesitate to go beyond their own borders. The American company Cloud Constellation has for example obtained 100 million dollars of financing from a Chinese bank. This huge amount of Chinese money can even make think of an economic and industrial war. At the beginning of December 2018, Boeing announced the cancellation of the construction of a satellite for its US customer Global IP. A few days before, a Wall Street Journal investigation revealed that Global IP had been funded $ 200 million by investors close to the Chinese government. Chinese investors are also investing in Moon Express or Planetary Resources. As Wall Street begins to take a real interest in the New Space, Chinese banks and investment funds are placing large sums of money in the sector, not just for Chinese companies. The Chinese New Space is very young but evolves at a blazing speed. We will see if China will manage to emerge a giant private space industry capable of competing with SpaceX or Arianespace. After all, we are still waiting for a Chinese Airbus or a Chinese Boeing. For this, investors would need to increase funding further. The Chinese private sector must also deal with a very strong public sector. The Chinese government does not seem very interested in launching its payloads on other rockets than its own Long March launchers. In the United States of America, NASA contracts have greatly helped the development of New Space companies. A similar government initiative may be needed to take Chinese companies to the same level as their US counterparts. The success of SpaceX has greatly influenced this first generation of private entrepreneurs in China’s space sector. The name of Elon Musk is very often quoted in the few chinese interviews that can be found in the western media. Finally, it could be in China that Elon Musk’s dream of access to space at very low costs will come true.